Provides strategic leadership to the daily operations of the Emergency Services team, which sees, on average, 90,000 visits per year. Accountable for the effective deployment of patient care, consistent with ICARE values, for an operation that runs twenty-four hours per day, seven days a week. Provides leadership and leadership development to nurse managers, lead charge nurses and other management personnel. Accountable for ensuring that staff and systems meet all regulatory requirements. Accountable for creating an environment wherein nurses and other patient care providers partner effective with physician staff. Establish priorities, projects and processes that provide care in an ICARE environment that supports 90,000 visits per year. Establish and implement headcount and staffing plans to support he operation. Model and lead the selection process for new hires. Model, lead and train nurse manages and others in the area of employee selection, employee development and performance management. 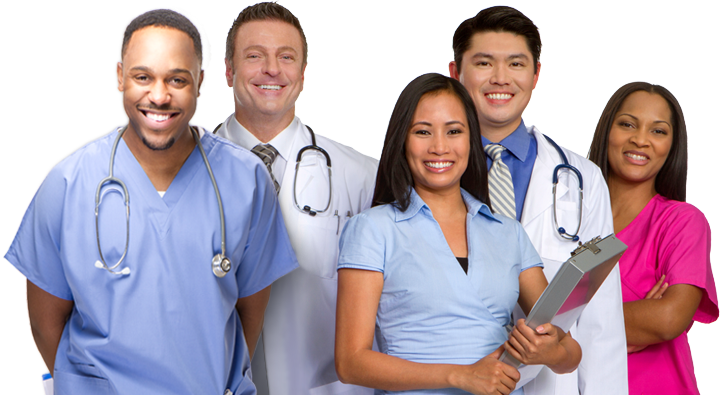 Model and lead the performance of a very diverse team that is working in conjunction with Washington University Medical School physicians, serving a very diverse population. Maintain positive employee relations and eliminate the need for third party representation in the work team. Partner in a collaborative manner with chiefs and medical staff. Partner with colleagues form other care units when patients need to be transferred from Emergency to other care providers in the hospital. Identify key operational metrics and manage the unit's performance to those metrics. Analyzes trends to recommend and implement necessary process improvements. Identify, plan and implement strategic initiatives to continuously improve Patient Experience scores.